Welcome to the Grampian Intergenerational Network. 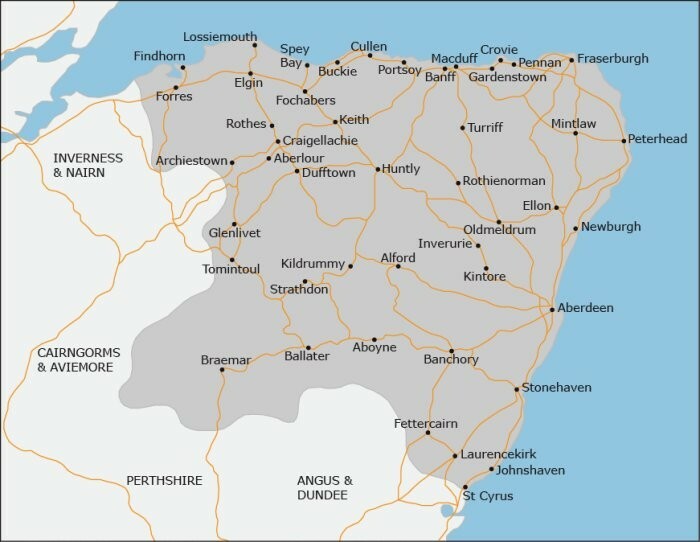 This Network is newly formed in January 2019 and merges the Aberdeen and Aberdeenshire & Moray Networks. Volunteer Network Coordinators are Tanya Smith who is based in Aberdeenshire and Alison Black who is based in Aberdeen.